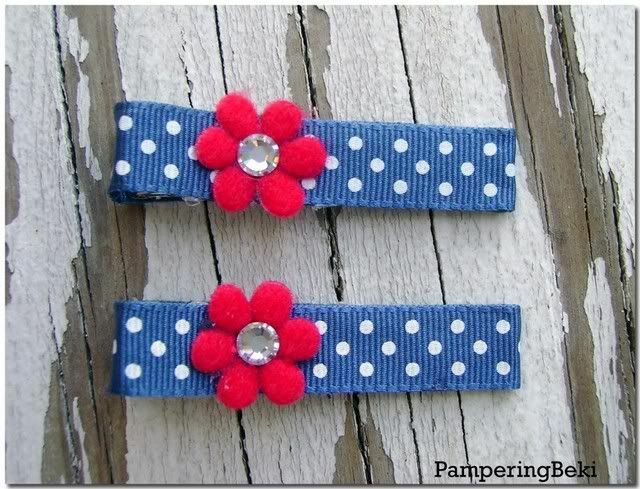 I just listed these little Nautical hair clippies. :) I've ALWAYS been a huge fan of nautical styles, so I'm loving the popularity of it this year. Click the picture to see the listing.